Are you looking for a delicious seafood recipe with a difference? If you are, you’ve found it! Here’s my spaghettini with mussels, cherry tomatoes & white wine for you to enjoy. 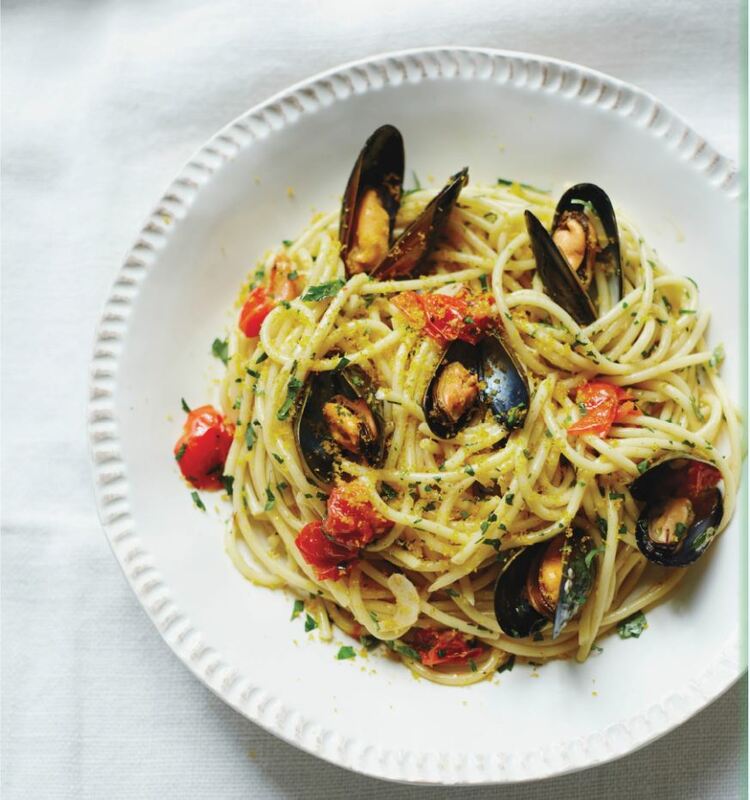 I love recipes that require just a few good-quality ingredients and are simple to make yet really have the ‘wow factor’, such as this pasta dish with mussels. You don’t have to use the bottarga – the dish stands alone without it – but a Sardinian cook would almost certainly grate it over the top of the finished dish. Feast your eyes on the finest spaghettini with mussels, cherry tomatoes & white wine! It’s straightforward and fun to make this great dish. Simply follow the instructions below and get the perfect result. Scrub the mussels under cold running water, Rinse away grit and remove barnacles with a small, sharp knife, Remove the ‘beards’ by pulling the dark, stringy piece away from the mussel. Discard any open mussels or mussels with broken shells. Place the mussels in a large saucepan and pour over the wine. Cover and cook over a high heat for about 5 minutes or until the mussels open, shaking the pan occasionally. Tip into a colander placed over a bowl. Reserve the cooking liquid. Discard any mussels that remain closed. In the same pan, heat the oil over a medium heat. Add the garlic and fry until it begins to sizzle. Add the tomatoes and parsley and pour in the reserved cooking liquid. Simmer gently for about 2 minutes. Season with salt and pepper. Meanwhile, cook the spaghettini in a large pan of boiling, salted water until al dente. Drain the pasta thoroughly and tip it into the saucepan with the sauce. Add half the mussels and gently stir to combine over a low heat for 30 seconds. 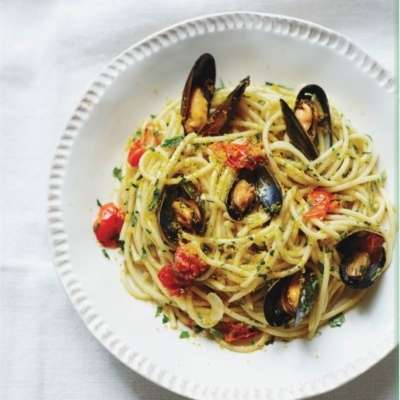 To serve, put the pasta in large bowls, arrange the remaining mussels on top and sprinkle with the grated bottarga (if using). 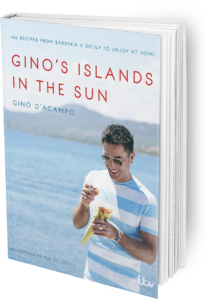 Once you’re done, simply sit back and enjoy your spaghettini with mussels, cherry tomatoes & white wine and don’t forget to check out other great authentic Italian recipes including great antipasti recipes, Italian pasta recipes, Italian soup recipes, Italian beef dishes and authentic pizza recipes.